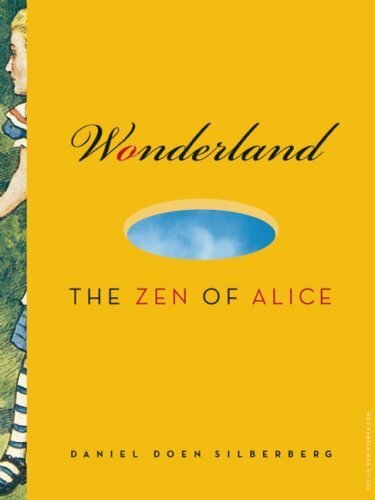 An exceptionally original riff on Alice in Wonderland, Daniel Silberberg’s Wonderland uses Lewis Carroll’s classic story as a jumping-off point to convey the Zen concept of “One Mind”. Using a lively mix of tone, quotation, and levels of discourse, he references everything from Timeless Spring and the Diamond Sutra to Kill Bill and ketchup, creating a unique contribution to contemporary American Zen that honors its historic roots while striking out into fresh areas. With stories from his own life as well as from the larger cultural swirl around him, Silberberg reflects on the differences between how we perceive the world and the way it actually is. His take on a variety of Buddhist ideas and concepts is immediately useful and relevant, enabling readers to address many of the issues they deal with in their own practices.